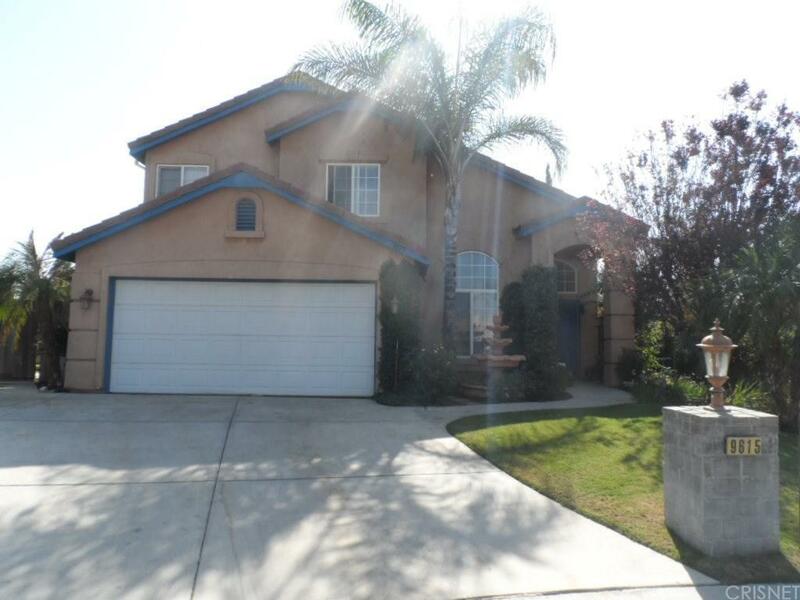 Fantastic 2 story home on one of the largest lots in the tract. 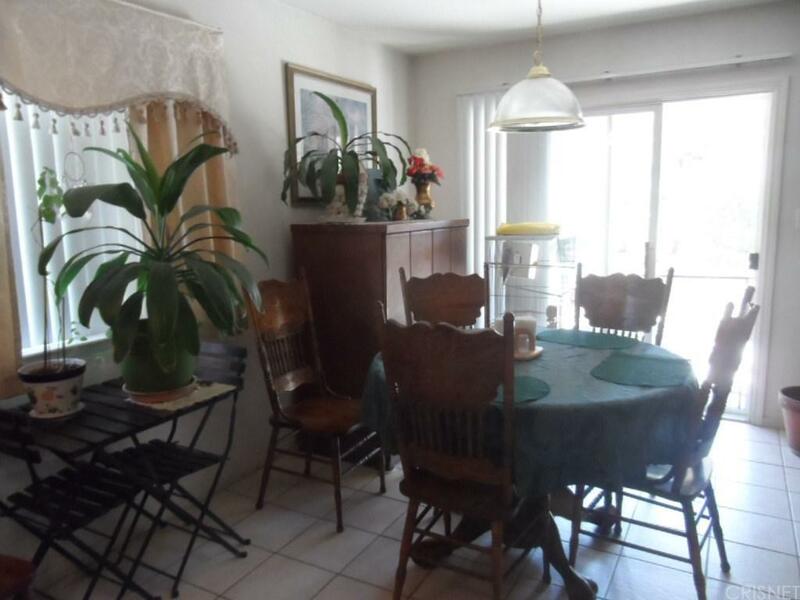 ,This home has lots of upgrades , the front of the house is landscaped with lush plants and a beautiful fountain. 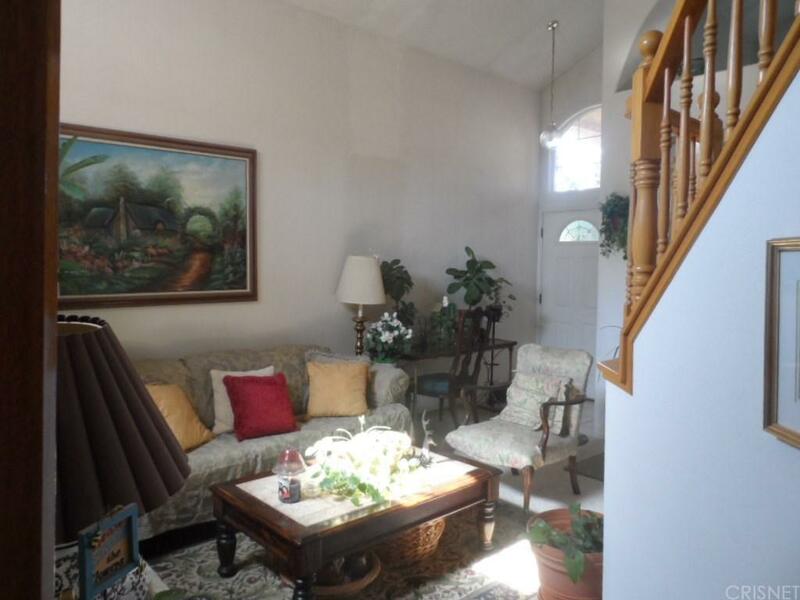 As soon as you enter you see vaulted ceilings and a beautiful wood banister staircase. The kitchen is well organized with lots of wood cabinets a center island and recessed lighting. 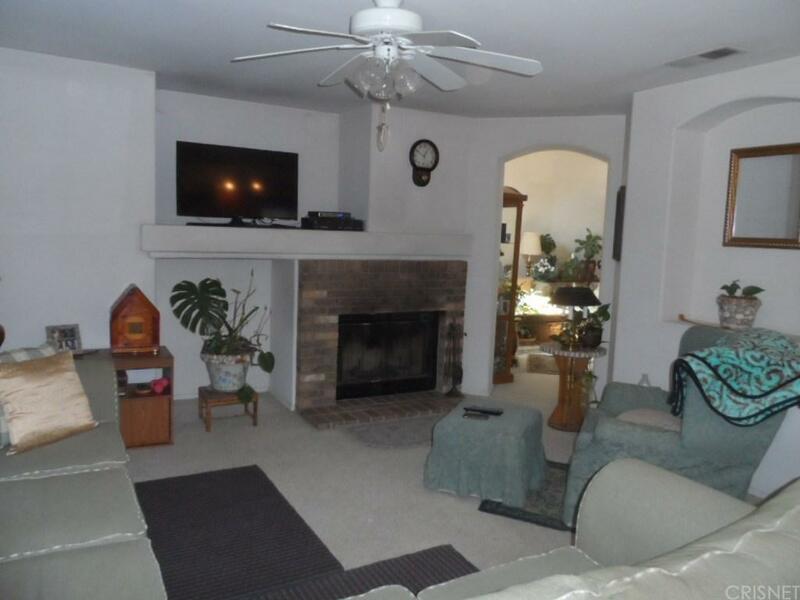 There is a separate living room, formal dining room, large family room with a beautiful gas fireplace. The back yard is one of the largest in the tract, there is also a large covered patio. All of this on a nice cul de sac lot.